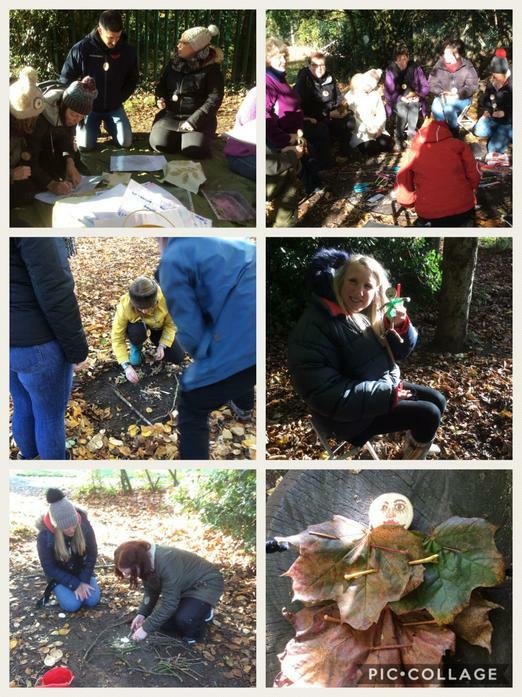 All staff took part in some Outdoor Learning training today. 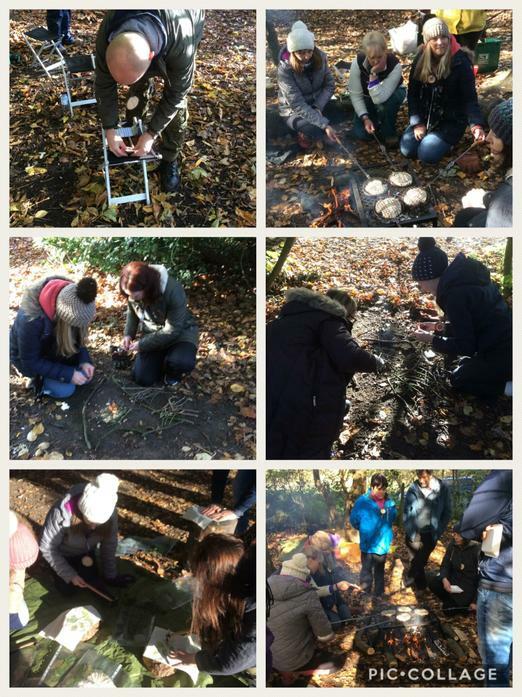 They learnt how to start and maintain a fire - they even got to cook their lunch on it. 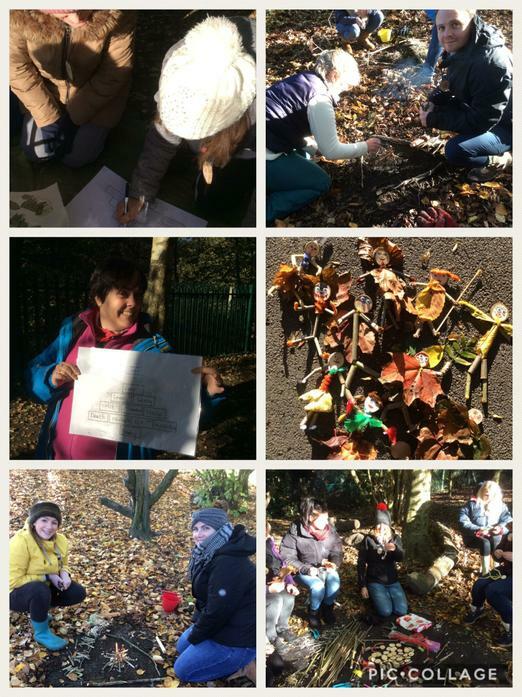 They also learnt how to use a variety of tools and created art work using natural materials. Then they wrote and performed poems based on their learning. Here at Ludworth, we are proud to say EVERYONE learns together!